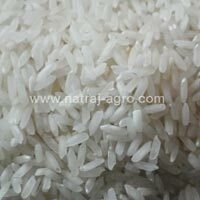 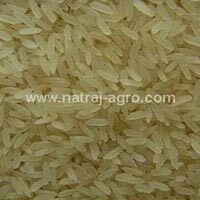 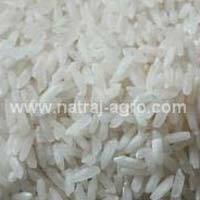 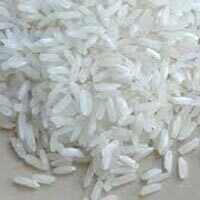 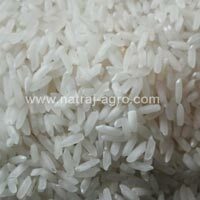 We are India based Exporter and Supplier of IR 64 Long Grain Parboiled Rice . 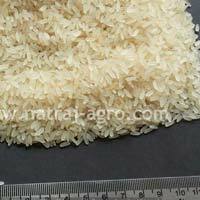 Our IR 64 Long Grain Parboiled Rice is procured from reliable vendors. 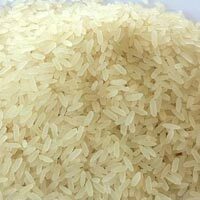 Tested on various quality parameters, our IR 64 Parboiled Rice Grains are widely acclaimed because they are free from impurities and all kinds of foreign substances. 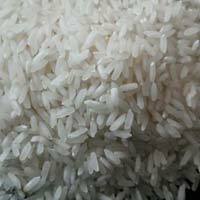 Buyers can purchase small as well as bulk quantity of Parboiled Rice from us at market-leading prices. 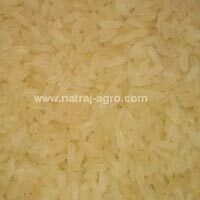 We are amongst the prominent names in the supplying and exporting of IR 08 Long Grain Parboiled Rice . 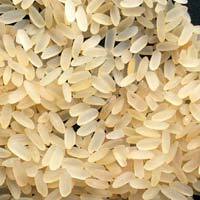 We procure our rice from trusted farms. 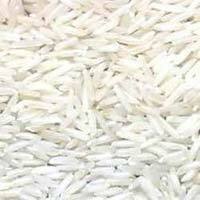 The IR 08 Long Grain Parboiled Rice are stringently checked on various quality parameters so as to ensure that only the best quality rice is delivered to our valuable buyers. 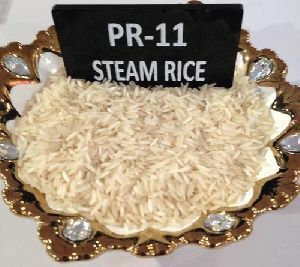 The IR 08 Parboiled Rice is very pocket-friendly and nutritious.